A decorative pillow for a new born baby,in pink shades, from 100% linen and cotton fabrics ..
A decorative pillow for a new born baby in pink shades! 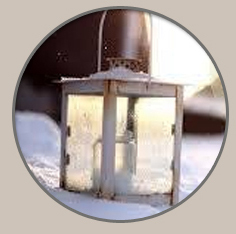 With 100% linen and cotton fabrics in colors.. Decorative pillow for a baby girl with attached tha phrase "Baby girl" Dimensions: 42x2..
A special idea if you are looking for a figt for a newborn girl is a decorative pillow "baby gi.. 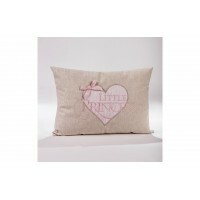 Decorative pillow , with attached heart and embroidered the phrase "Little princess" A .. Decorative pillow "New baby", a special idea for a new born baby. Dimensions:38x28 .. Decorative pillow "Welcome" with embroidred name of child. A special gift gor your visi..
A special gift for a newborn baby, a little pillow in shape of star with attached the phrase "N.. Decorative pillow "New baby", a gift for a new born girl. Dimensions:38x28 .. 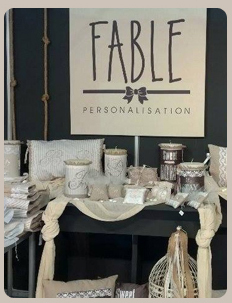 Decorative polliow with embroidered name of your choice and decorated with crown of Swarovski strass..
A personalised gift,decorative pillow with attached monogram of your choice. Dimensions: 38x30 ..
A decorative pillow with embroidered monogram of your choice. Dimensions: 45x45 .. Decorative pillow with embroidered monogram of your choice, it's a perfect idea for a personalis..
A decorative pillow with attached monogram of your choice, for a personal and more personalised gift..
A special and personalised gift,decorative pillow with embroidered name of your choice. Note: Ple..